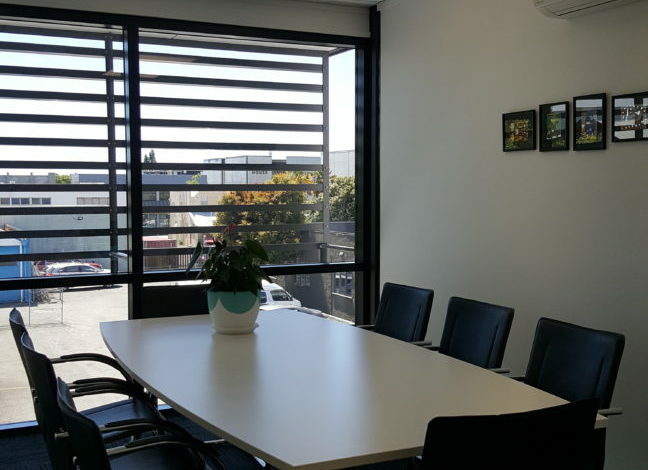 This city centre building has been fully refurbished in 2017 to comply with the building code in regards to earthquake strengthening. 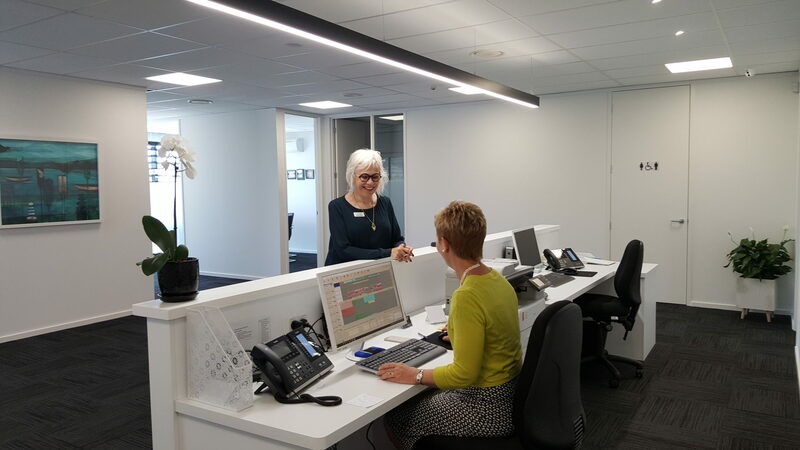 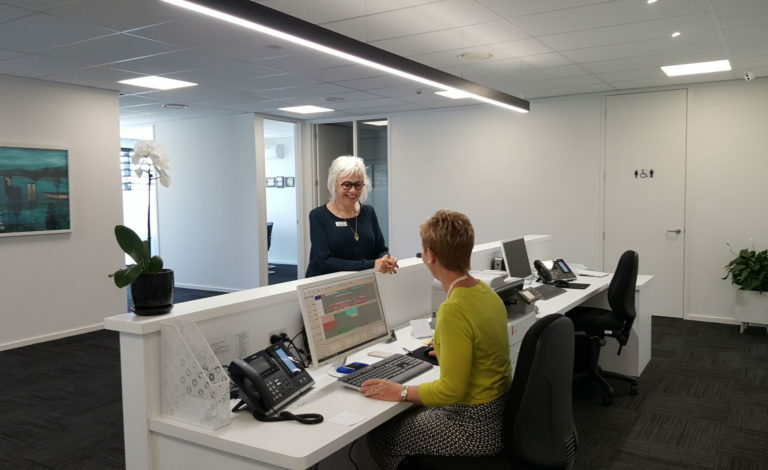 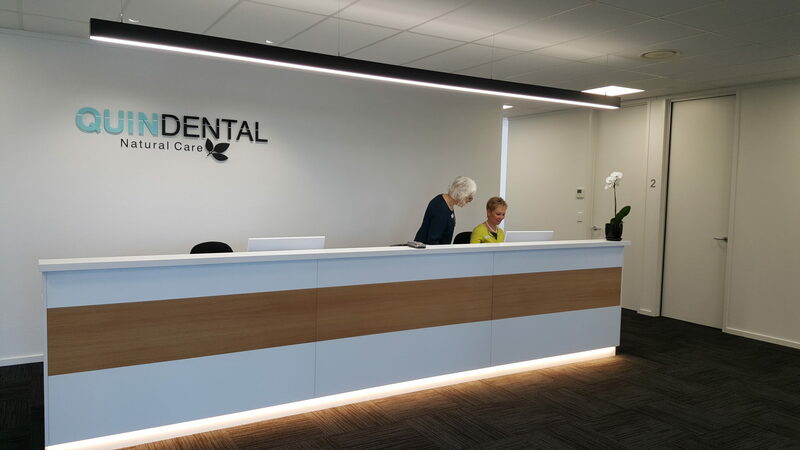 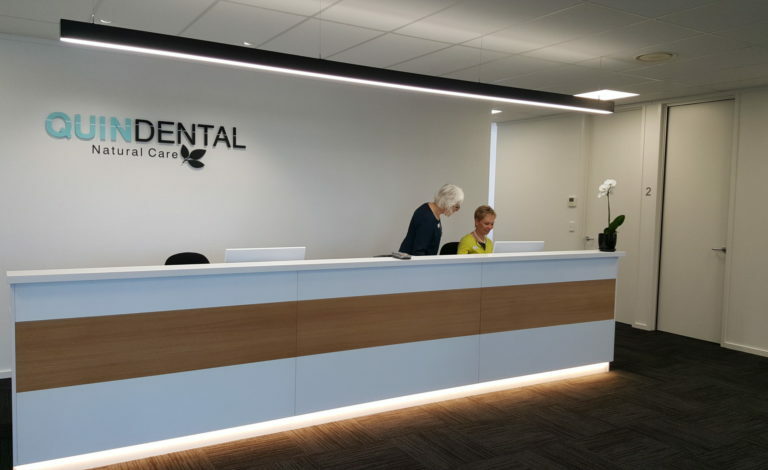 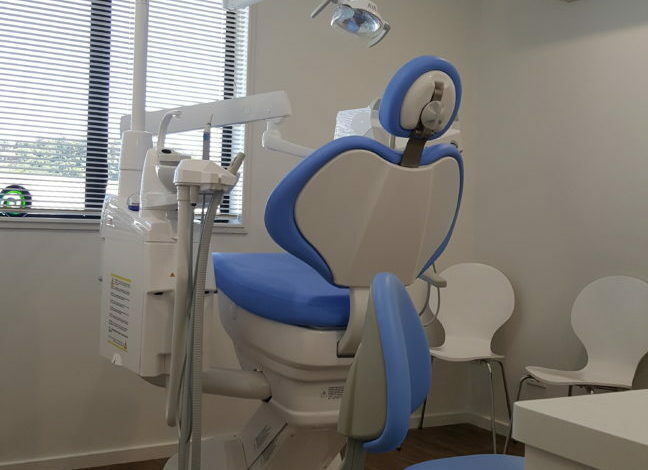 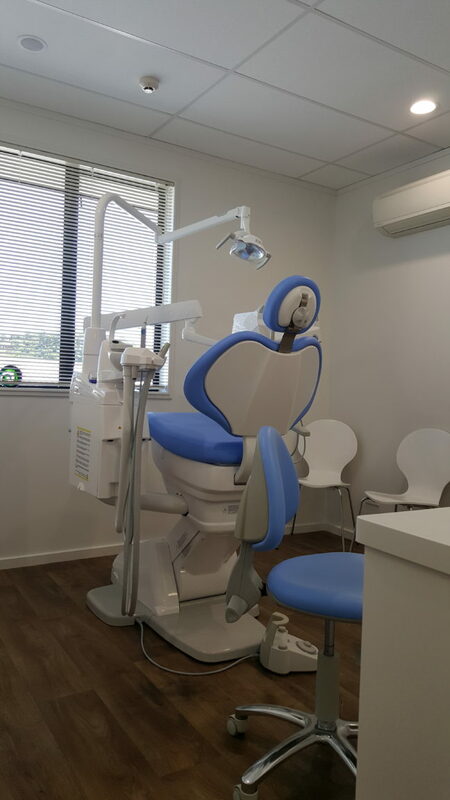 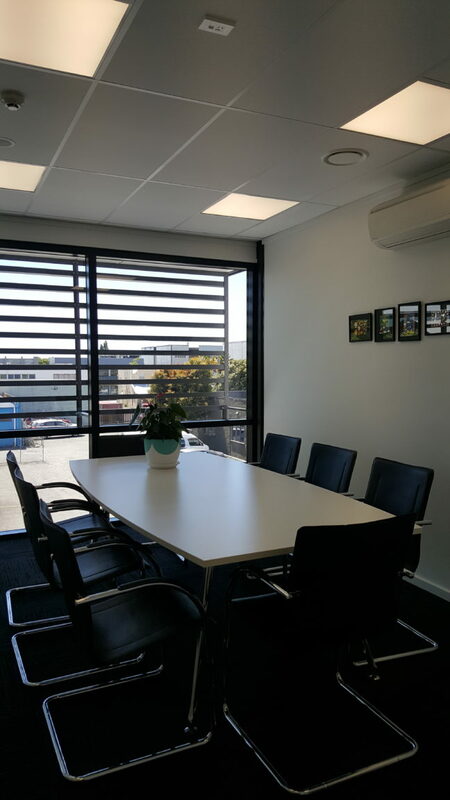 The upstairs level of this building has been fitted out as a high-end dental surgery with 6 surgeries, office spaces, labs and cat-scan rooms plus reception and waiting area. 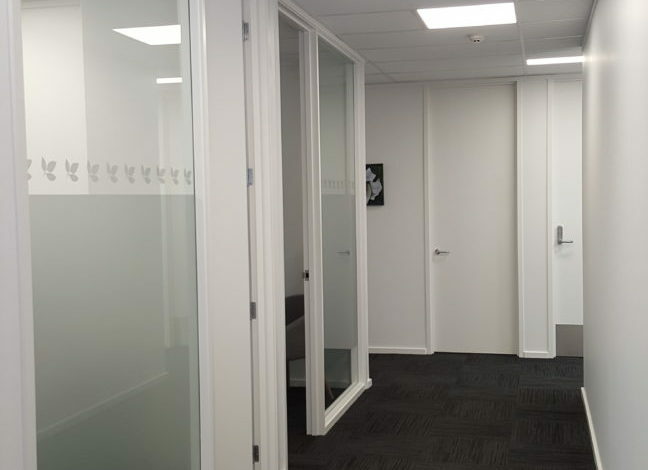 A full lighting design to comply with this type of installation was required and fitted. 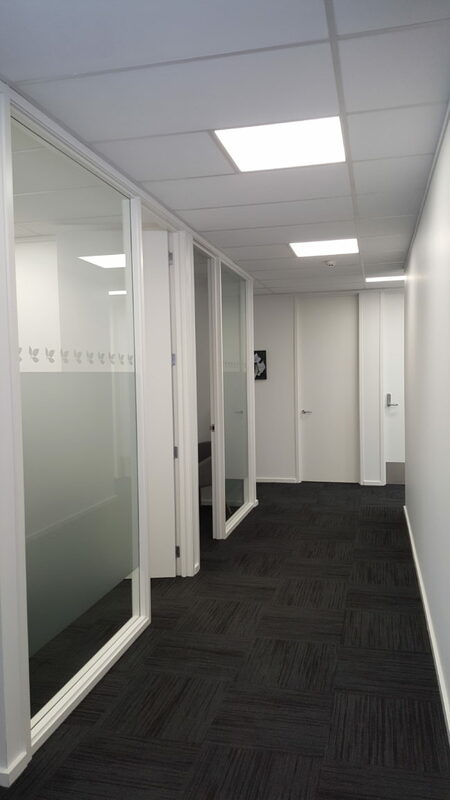 The complex has also been wired to comply with AS/NZS 3003-2011 Electrical Installations Patient Areas.